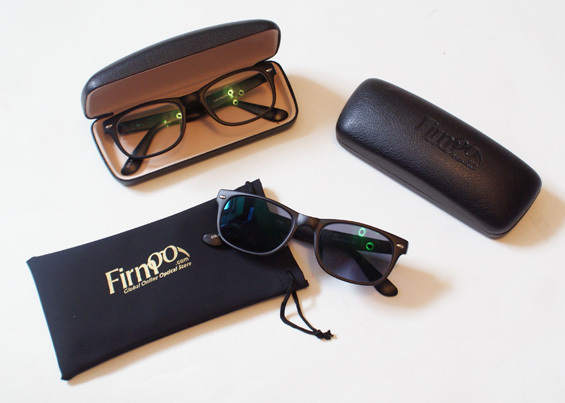 Firmoo.com Glasses Review & GIVEAWAY! When the new online optical store Firmoo asked us if we would be interested in reviewing their new online service and doing a giveaway after our experience, you can imagine how excited we got about the opportunity. 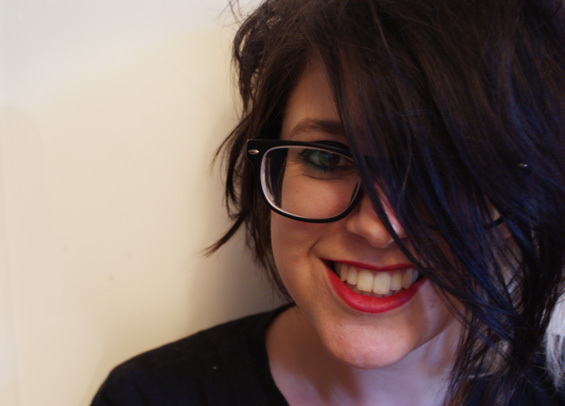 I know quite a lot about glasses but I’ve never ordered prescription specs online before so I was pretty excited about this experiment .. and let me tell you now, I have been pleasantly surprised and we are SUPER pleased we get to share the opportunity with you! I’ve always been a little hesitant about ordering prescription glasses online as I have been afraid that the prescription wouldn’t come out right, that they wouldn’t suit me or that I was secretly going to be ripped off and be handed something so shoddy I wouldn’t let my niece play with it. That’s why (thus far) I have always spent the extra money and purchased my glasses / updated prescription lenses with high street opticians. Taking the plunge is always a risk if you don’t know the company, but now that I’ve done it I don’t think I will be looking back! 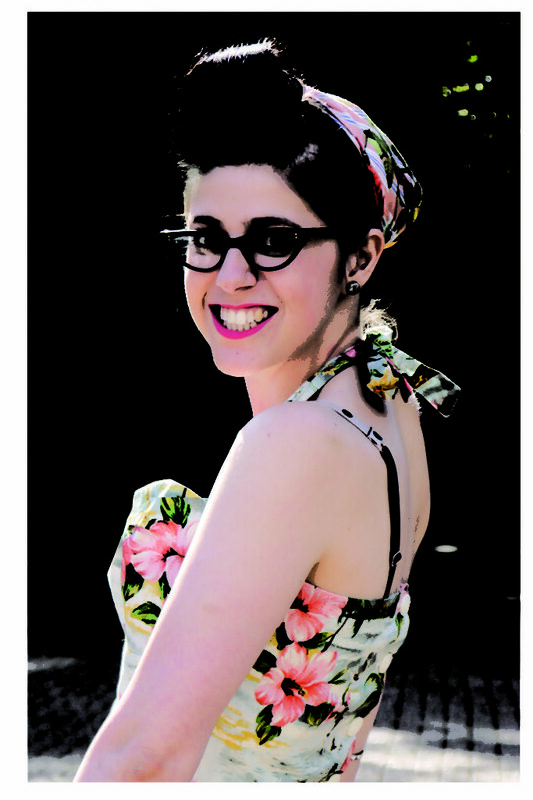 At first glance, the frames at Firmoo are not only modern and cute, but they are incredibly affordable and appear well made. 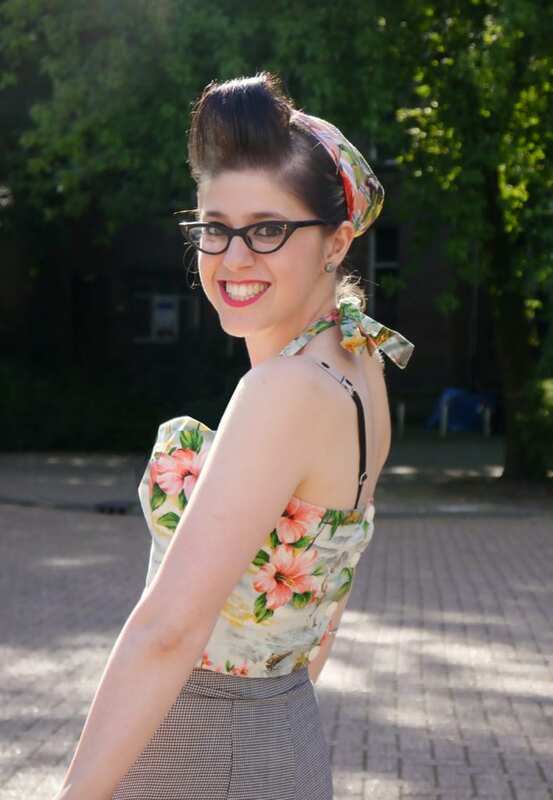 There are plenty of trendy styles to choose from too (rare! 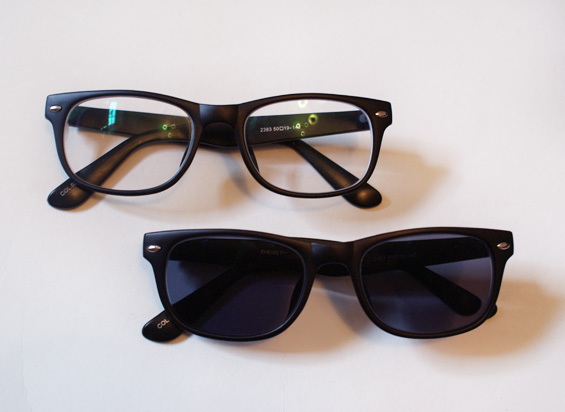 ), and as you can see, we fell in love with these geeky Ray Ban styled ones… So much so, we decided to get a set with normal prescription lenses for me as well as a pair of prescription sunglasses for David! Whilst you can order all the glasses with just plain glass, we got ours with our prescription lenses added. You need to get this done at your local store and ask for the prescription once you’ve been ‘measured up’. In the UK, prescriptions are free every 2 years on the NHS, so don’t hold back! Then all you have to do is wait a week or two for your order to be delivered… Woohoo – fun post! Ours arrived really well packaged and the glasses came with a brilliant hard case to store them in. 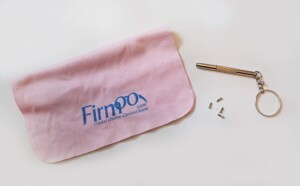 Our sunglasses came in a hard case too, but Firmoo also included a little sunglasses bag which will be perfect for taking them to the beach. Not only that, but you also get a really good lens cloth for each order (I’ve had a few crap ones of these in my time, so I am overly excited about that!) and the best part of it all – a free keyring with a mini screwdriver and a couple of spare screws incase there is any problems in the future. This, for me, is the icing on the cake. I’ve never been given one of these before but it is going to be remarkably handy for my vintage glasses! I’m absolutely delighted with the extra effort! 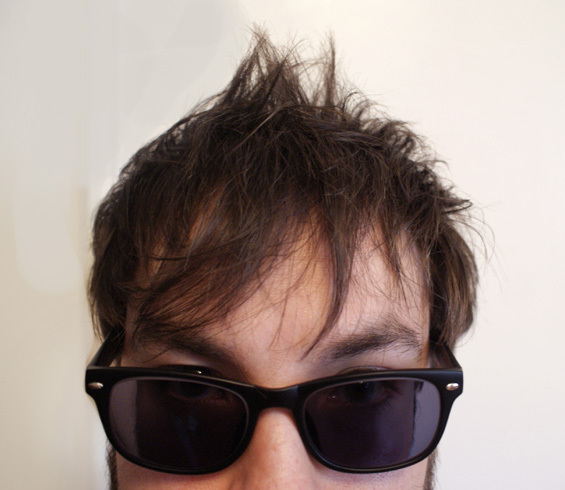 So, in conclusion, if you’re thinking about getting new glasses but are feeling the pinch, I sincerely recommend ordering them from Firmoo.com. They choices are great, the quality is fantastic and most importantly, they are hugely affordable! Want to get your hands on some now? For FREE? Enter our giveaway! 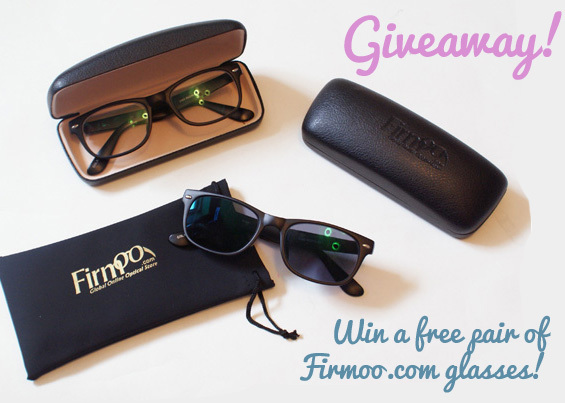 Firmoo will be giving one lucky reader a free pair of glasses (inc shipping) if we reach 50 comments on this post! Visit this page, scroll to the bottom and pick out the frames you would most like to win. 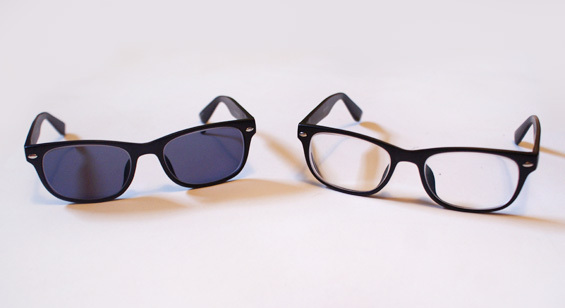 Comment on this blog post with the page link to the glasses you want and tell us your email address. The competition is open to everyone. Only one entry per person. It closes at midnight on the 21st May 2013. Enter using the Rafflecopter widget above. The winner will be contacted via email within 3 days of this competition closing. Hiya! Thank you for making me aware of this site! I have seen other online sites and they never have any nice designs on a budget price. Ooo this pair is lovely!